Lub proszę sprawdzić terminy naszych spotkań plenarnych! Advanced driver assistance systems have already an impact on roads by inducing a safer driving (accidents, insurance…). GiPA, founding member of the Megacities Institute will be happy to welcome you for its second event Urbagora dedicated to urban life and mobility. General Manager of GiPA Spain, Fernando Lopez, has been appointed Chief Executive Officer of GiPA, effective from January 1, 2019. GiPA UK to participate to the 2018 NTDA conference. The presentation will focused on automotive megatrends and their impact for the tyre industry. After listening to its customers, GiPA has decided to add South Korea to the list of countries covered by its ATO / PAD multi-subscription programmes. GiPA UK’s motorcycle repairer survey results are now available, investigating the motorcycle tyre market in the UK. GiPA was on the Mobility TV to discuss about ‚Eco Entretien’ that limits over polluting emissions of cars. GiPA’s Republic of Ireland driver survey results are now available, providing an in-depth analysis of the car market in Ireland. – From the repairers with connected diagnostic and technical information. As of the 1st January 2017, Quentin Le Hetet has been appointed General Manager of GiPA UK. For the 1st time Madrid was imposed traffic restrictions due to air pollution. Fernando Lopez, GiPA Spain manager, was interviewed by a leading TV channel. How does financing boost second hand sales in France ? What if the VO grows in scope, while generating more profits? Odette Dantas (GiPA France) is interviewed by the CNPA (national council of automotive industry) on the opportunity and the future of the automotive repairers. New web site for GiPA Group! 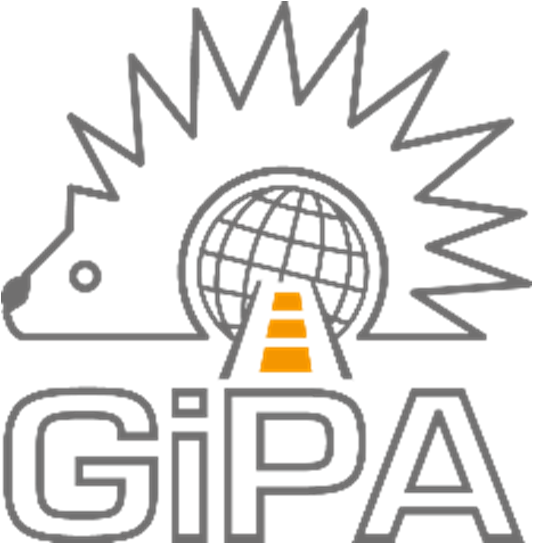 GiPA – Research Company dedicated to the automotive aftermarket – has developed a wide international coverage that allowed it to build a global vision of the automotive aftermarket. Quentin Le Hetet, who coordinates Turkish market for GiPA, participated to Taysad Aftermarket Conference on the 27th of May in Istanbul.